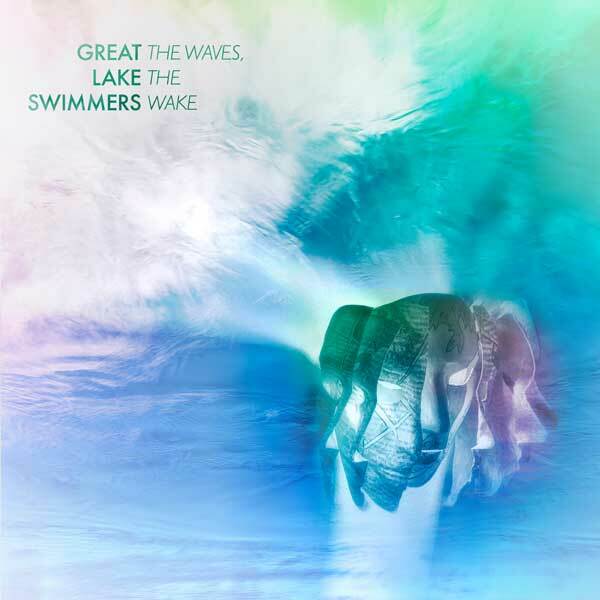 STREAM THE WAVES, THE WAKE VIA EXCLAIM! 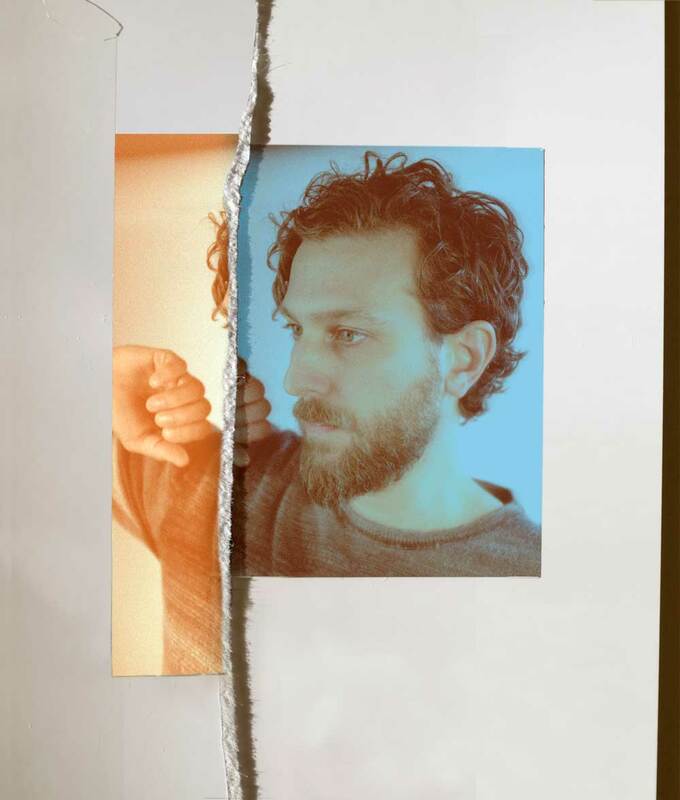 Toronto’s indie darlings Great Lake Swimmers have released their latest effort, The Waves, The Wake, today via Nettwerk. Yesterday, the JUNO Award nominated and Polaris Music Prize shortlisted band performed live on air with CBC’s q. Today, Exlclaim! is sharing a stream of the album. Recorded in the 145-year-old Bishop Cronyn Memorial Church and produced by Chris Stringer (Union Sound), lead singer-songwriter Tony Dekker decided to challenge himself by writing new music without any acoustic guitar, which has always been his instrumental mainstay. Each song on the album is brought to life in its own distinctive way, using an acoustic palette that includes woodwinds, harp, congas, marimba and pipe organ. A North American and European tour is on-sale now for the summer through the fall. Check out www.greatlakeswimmers.com for the latest routing including the European shows and see below for the North American dates. Full tour dates can be found below. "Dekker renews Great Lake Swimmers' sound while still retaining the atmospheric singing and subtle yet intricate guitar playing that are quintessential to the band. It's a tricky balance, but Dekker and his sprawling team of contributors pull it off with aplomb.” - Exclaim!